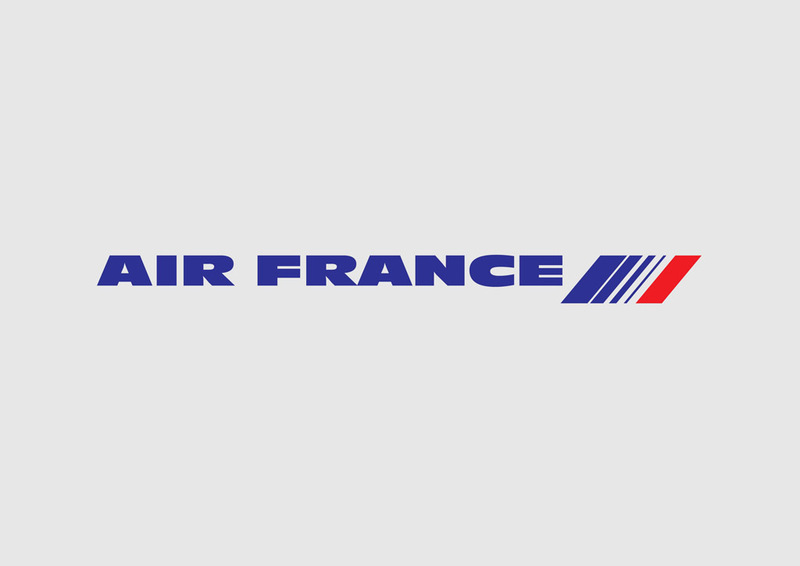 Download free Air France vector logo. Air France or AirFrance is the flag carrier airline of France. The airline is based in Paris and it is one of the largest airlines in the world. Air France was established in 1933. Currently the airline serves about 150 destinations in 91 countries worldwide. Logo is the copyright of the respective owner.